This season, give the gift of Sustainable Magic! 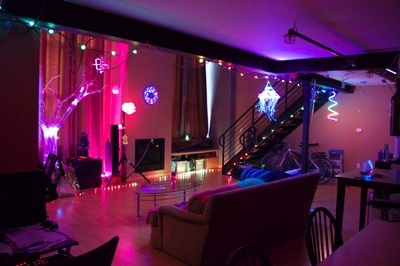 Workshops, party rentals, art. Gift certificates available. A magical gift that won't be forgotten. 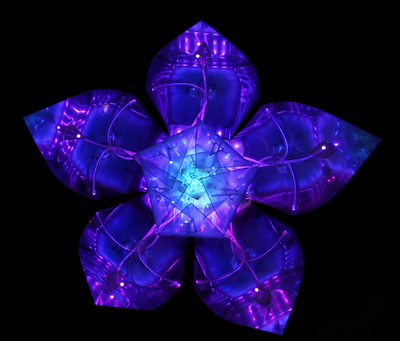 Sustainable Magic is a growing collective of technology-inspired artists, makers, and educators based in San Francisco. 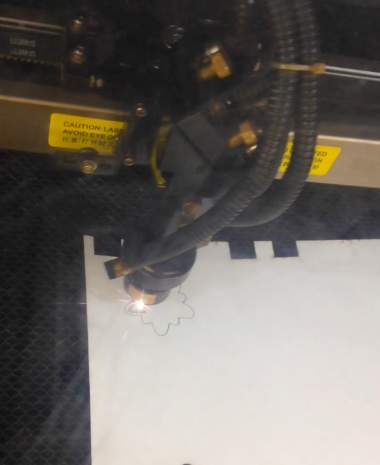 We create cutting edge interactive art and immersive experiences that are highly energy efficient and frequently integrated with alternative energy power from the sun and human-power (via the Sustainable Sound project). Then we teach people how to make their own "magic." 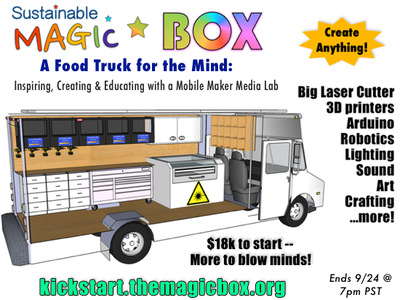 Recently we successfully completed a crowdfunding Kickstarter campaign to fund "The Magic Box" -- a mobile maker media lab meant to inspire and educate novices and provide creation infrastructure to experts. We are doing many things at once: to stay up to date with our activities, join our email list , and follow us on Twitter and Facebook.